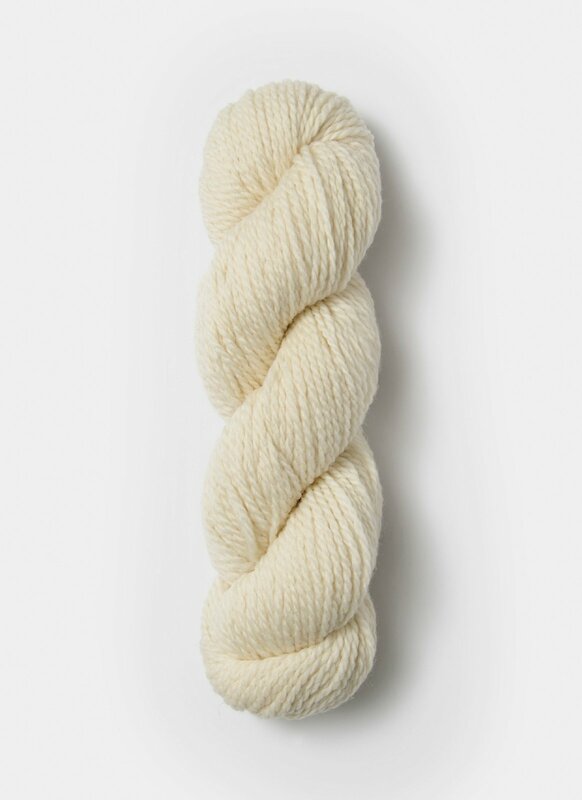 Rich in character with excellent stitch definition and easy to work with, this yarn is available in lots of colors. You’ll quickly cozy up to it, no doubt. Check out the story behind the yarn here.